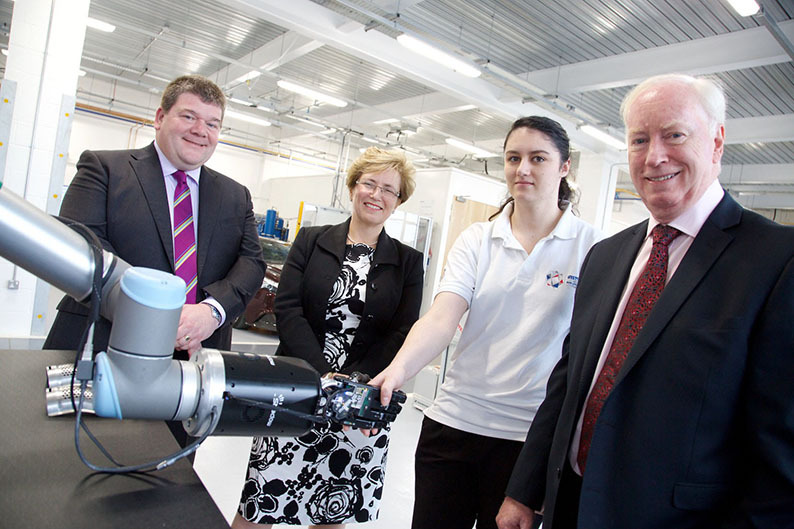 An innovative collaboration between Coventry University and Unipart Manufacturing Group to equip engineering graduates with the experience and skills employers need in the future is to be extended after receiving over £5 million of funding. 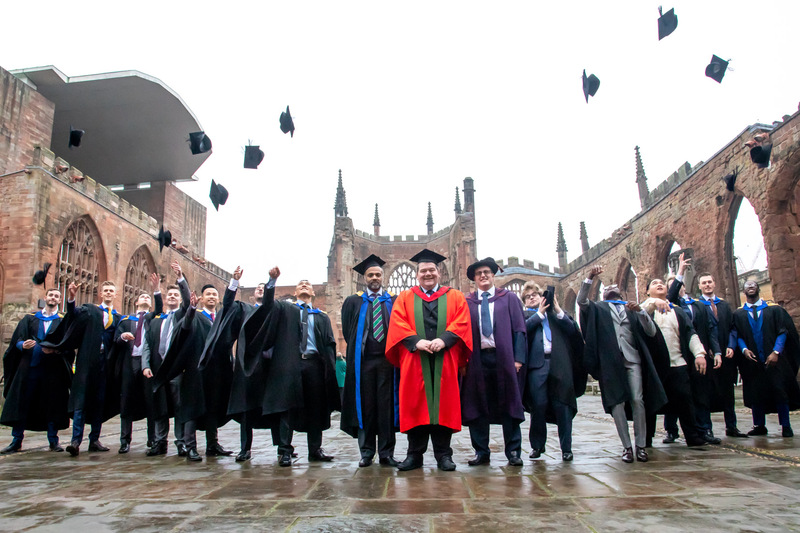 The UK’s first ‘Faculty on the Factory Floor’ celebrated its largest graduation recently, when 29 students received their BEng and MEng qualifications. 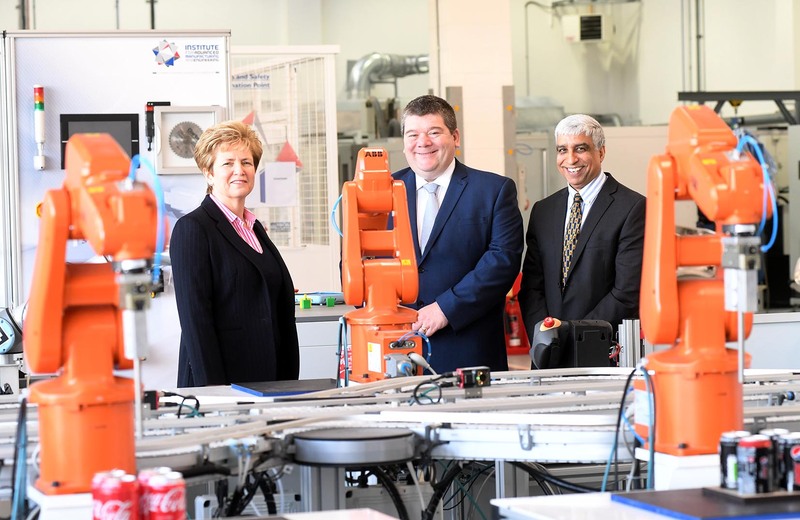 Industry is wasting billions of pounds every year on ineffective training according to two of the bosses behind the Institute for Advanced Manufacturing and Engineering (AME). We thrive on unearthing the ‘gem’ of a story you’ve overlooked, packaging it for the media and then using our relationships to get the maximum coverage.